Southwest Michigan photographer, specializing in family, senior portraits, engagements and weddings. I'm a small town girl - not much for big city living. 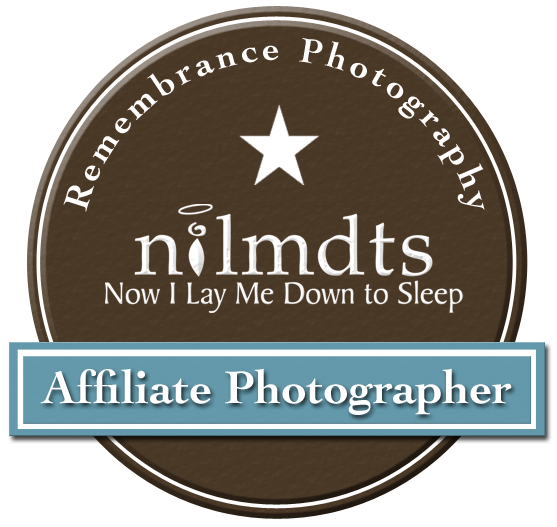 I am a southwest michigan photographer who believes that capturing life as it happens is of the utmost importance. My current obsessions are my family, my dog and living my life to the fullest. Whether that is photographing my adorable grandson, kayaking, cooking with my hubby, napping or spontaneous adventures, I'm loving life!